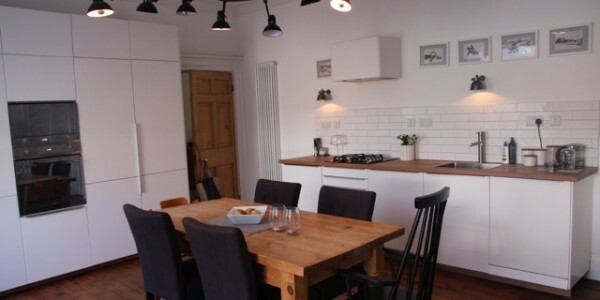 Awel Môr holiday apartments are ideal for a weekend break, business trip or a holiday. The flats are based on the seafront, near the town centre and are in easy reach of the culture, nightlife and entertainment in Aberystwyth. They are an ideal base to enjoy the coast and countryside of Ceredigion. 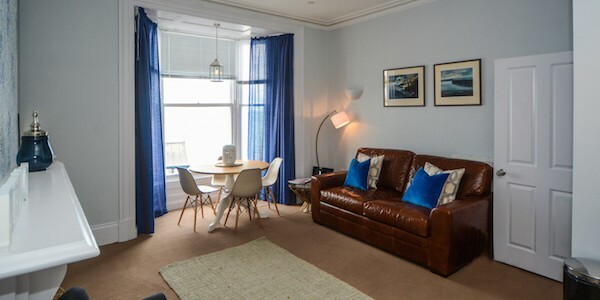 With spacious bedrooms, dining areas and large sofas to enjoy the sea views of Cardigan Bay. Relax and watch the boats go by, in our beautiful beach side apartments. Our Welcome Hamper includes, bread, milk, tea, coffee, orange juice, selection of cereals, bottle of wine. 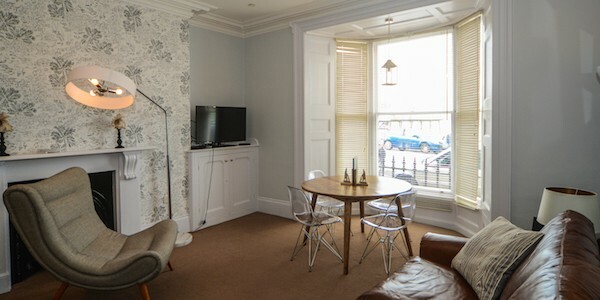 The apartments are great value for money with three double bedrooms compared to other seafront accommodation available. They are in walking distance of the National Library, University, government and council buildings, bus and train station. There is also a town circular bus stop outside. 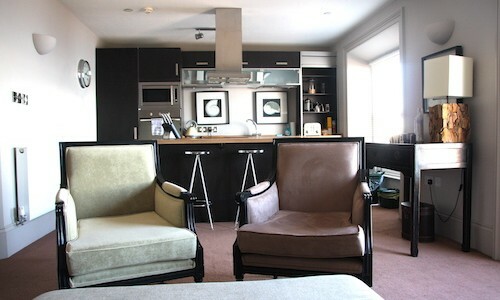 The apartments are well furnished and have quality double beds in each bedroom. Linen and towels are provided. Beds will be made and the flat is cleaned before your arrival, and after your departure. We don’t currently offer daily cleaning. There is a secure door entry system to the main apartment block, also our caretaker is onsite to provide any assistance should it be required. Sorry but we don’t accept pets.